Wolverhampton is the least prosperous area in the UK, according to findings from an international think-tank. The prosperity index was compiled by the Legatum Institute and is based on data from 170 locations across the country. According to the organisation, prosperity was measured by average incomes and happiness levels. 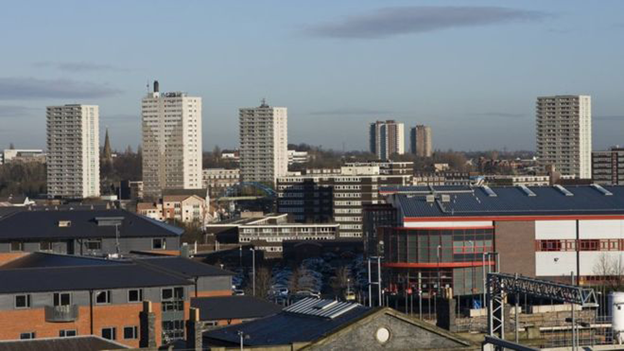 The Black Country borough of Sandwell was ranked second-last in terms of prosperity. In addition, Blackpool, Liverpool and East Derbyshire were ranked in the bottom five. With the exception of the Outer Hebrides, the top five most prosperous areas in Britain are in London, according to the index. The findings are based on local GDP figures from 2011 and the Office for National Statistics well-being data from 2013-14. Sian Hansen, executive director at the Legatum Institute, said: "The data shows that Wolverhampton is the least prosperous part of the UK because its citizens report the lowest levels of satisfaction with their lives. "Some of the most prosperous areas of the country are those where, regardless of their income, people have the opportunity to lead healthy, fulfilling and prosperous lives." 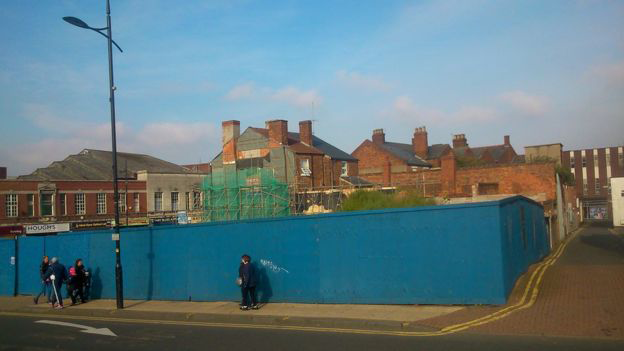 Wolverhampton residents and workers were split about the study's findings. "I think it's a bit harsh to be bottom," said 23-year-old Shane Parker, from Coseley. 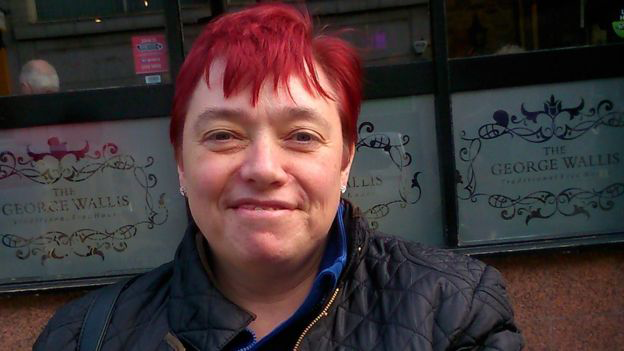 "It's not as bad as some people think, there are places in Birmingham that are much worse. 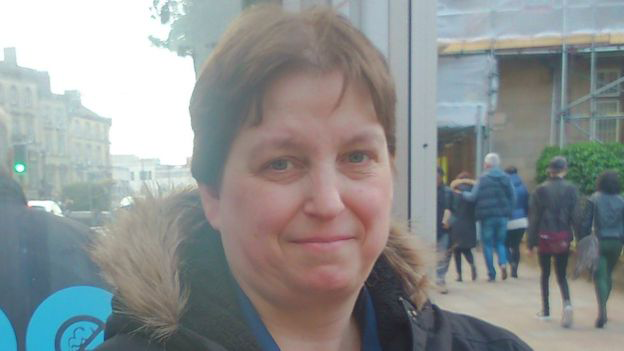 Angela Scrivens, 42, from Bilston, said: "I think the town itself is quite dull, but the people can be quite happy. "It's gone through a rough patch lately, but the town centre is being done up, and hopefully that will bring in more jobs and people." Sharon Kiteley, 47, from Dudley, said: "Whenever I've looked around I've always seen happy smiling faces, so I can't believe it's come last. Responding to the findings, the leader of the City of Wolverhampton Council, Councillor Roger Lawrence, said: "Whilst it's fair to say that Wolverhampton took a battering during the recession, we're now seeing some really positive signs of recovery. "The data used is from 2011 and 2013-14. Wolverhampton's come a long way since then and as we approach 2016 there's a lot going on in our city."